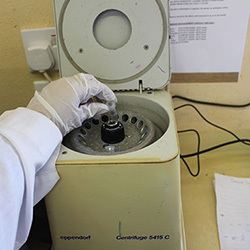 The Victoria Falls Wildlife Trust laboratory tests for zoonotic and transboundary animal diseases to determine what diseases are circulating in different species of wildlife and domestic animals. The laboratory is a registered veterinary laboratory in Zimbabwe, and maintains standards in line with ISO 17025. Presently the laboratory is expanding its capacity to do wildlife forensics. 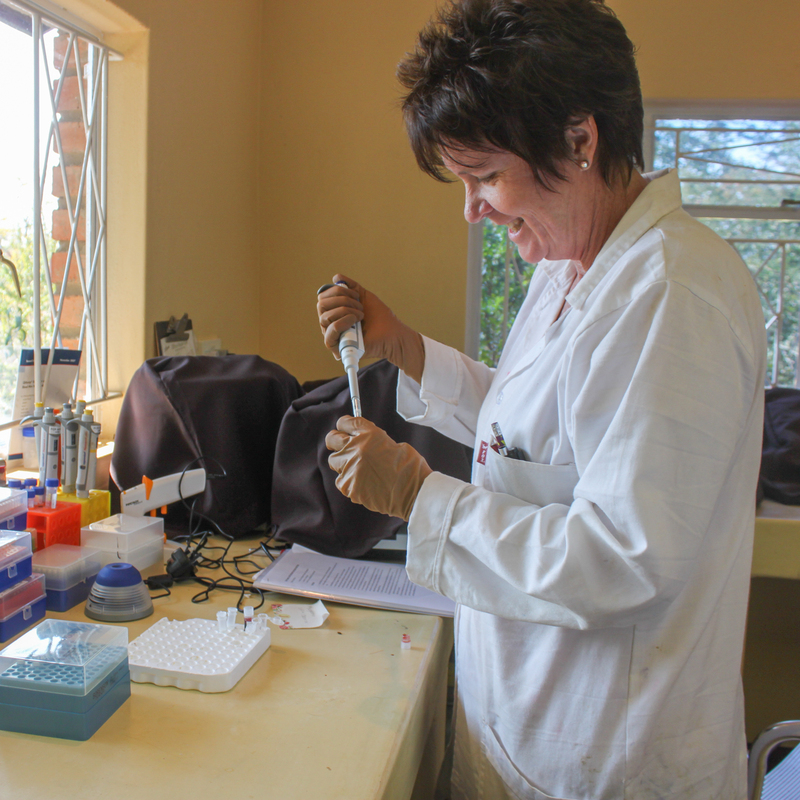 The Victoria Falls Wildlife Trust laboratory is the only wildlife disease and forensics laboratory in the KAZA region. Some of the functions of the laboratory are serology, haematology, biochemistry, parasitology, molecular biology (PCR), histology and pathology. 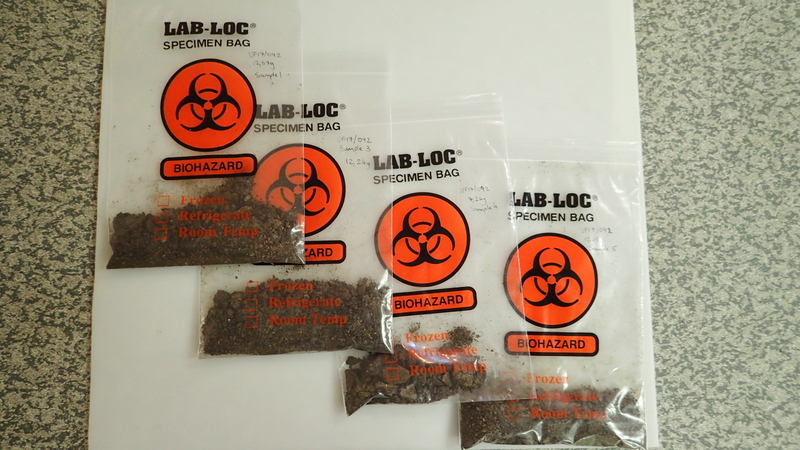 The laboratory is also in the process of developing toxicology testing. As one of the only wildlife veterinary laboratories in the region, the Trust works with wildlife authorities to determine why animals are sick, dying or not healthy. Unfortunately with the recent trends in wildlife trafficking and poaching the laboratory has started to undertake analysis in wildlife forensic cases. 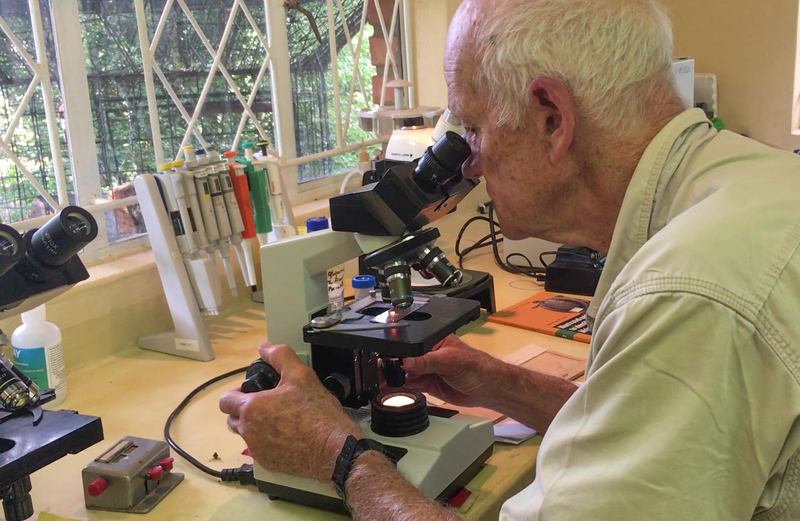 The Victoria Falls Wildlife Trust do as much of the disease diagnostics as possible on site and then collaborate with other respective laboratories to send out for specific tests done at outside labs. We work with other laboratories around the world to ensure proper quality control is maintained that that the results of each function are qualified. If you would like to submit a sample for testing, please download the Submission Form, fill this out and send it with the sample for analysis.